The world’s top gaming GPU maker NVIDIA made waves last month at the Gamescom event in Cologne, Germany when it pulled back the curtains on its next-generation line of graphics cards, dubbed GeForce RTX. Packed with huge chips, new GDDR6 memory, and capable of offering real-time ray tracing acceleration via the DirectX Ray Tracing API (DXR), these new GPUs have lots to offer PC gamers, despite their insanely high initial pricing. One of the new technologies shown at the reveal was Deep Learning Super Sampling, or DLSS. 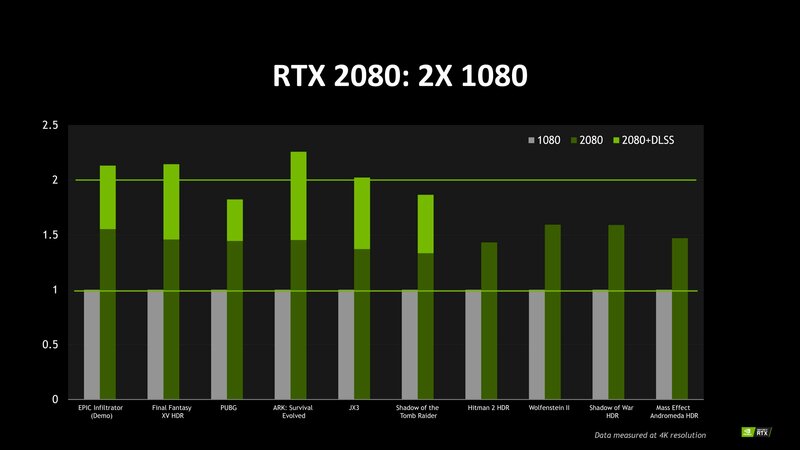 By leveraging the power of AI, the new NVIDIA RTX GPUs can upscale frames to offer comparable image quality to natively rendered scenes, without the performance cost associated with native rendering. In the simplest terms, DLSS can give you native 4K image quality while offering the performance of 1440p rendering. NVIDIA has announced nine new games that will offer support for DLSS, joining the existing group of sixteen. While there is no official word on when the embargo for GeForce RTX cards is to be lifted, the rumor mill is reporting that we can expect reviews and benchmarks about a week from now. 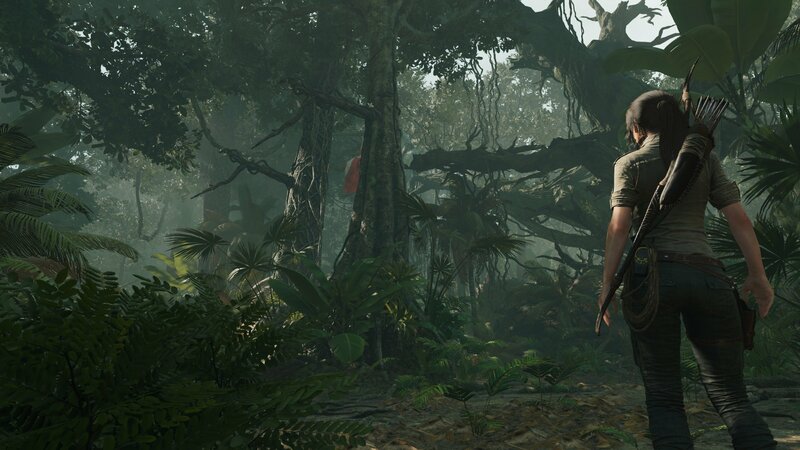 Man, Hitman 2 is on that list. Wonder how it will enhance that title. To All: Get ready for reviews peppered with the words "image quality".